The Ford Focus RS is a massive hit in the UK market, and sadly if these vehicles are not protected they won’t be around long. The Autowatch Ghost offers excellent protection against someone simply coding a key and driving away. The Ghost is disarmed via a series of button presses within the vehicles interior. This means even if you original Ford remote key is cloned a thief won’t be able to start your vehicle. 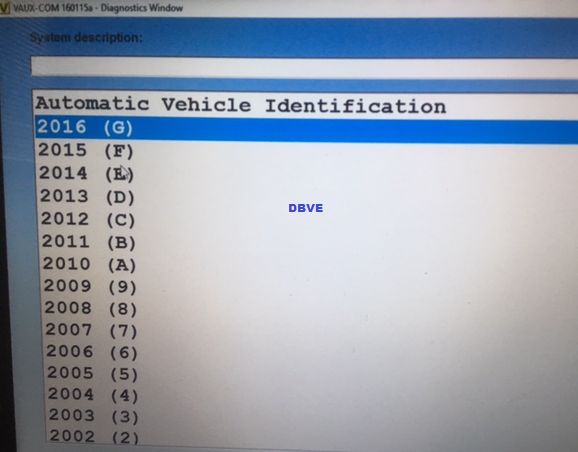 If you own a Ford Transit Custom you are more than likely worried about vehicle security. Thatcham Deadlocks take the worry out of leaving your vehicle. With there Thatcham approved euro cylinders they take a very long time to drill and they have been fully tested against attack. 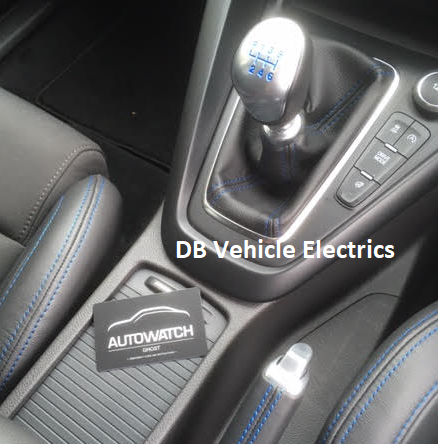 DB Vehicle Electrics is fully mobile and we come to you in the local Lincolnshire area. We install Thatcham deadlocks, Thatcham Slam Locks and drivers door lock upgrades. Looking for main dealer level Diagnostics and coding for your Vauxhall? We offer true Vaux Com Diagnostics not the cheap clone from Ebay, these cheap cloned tools can completely immobilise your car due to the software being illegally copied and there is no support for this tool. 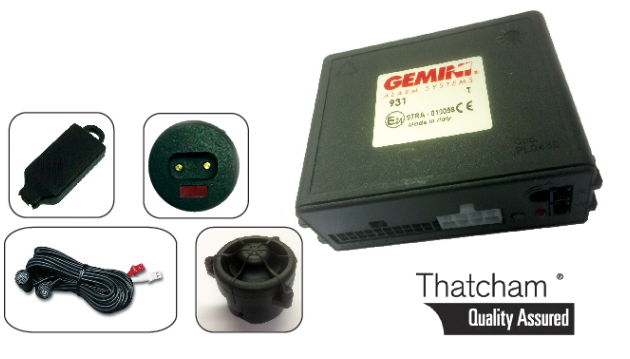 The Gemini 931T offers a massive amount of features for such a small unit. 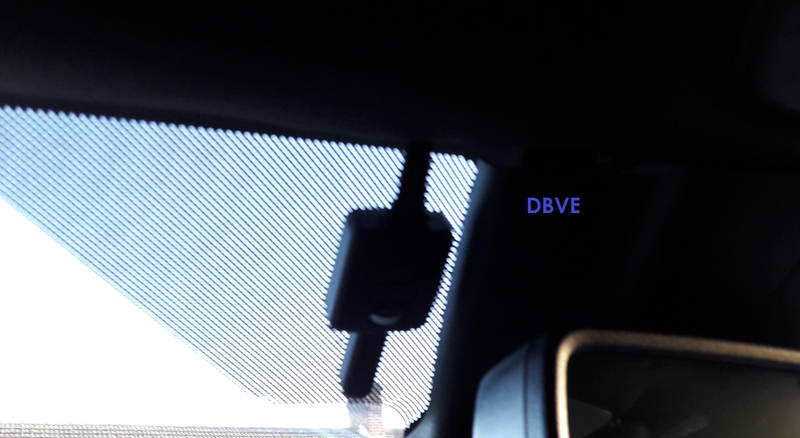 This system offers complete Can-Bus communication and offers anologe inputs if the vehicles Can-Bus line is unavaliable or the vehicle is to old. The system is very unique due to all the software already being pre-loaded inside the unit already meaning there is no laptop or pc programming involved. This makes a much quicker installation providing your vehicle is listed in the install index. 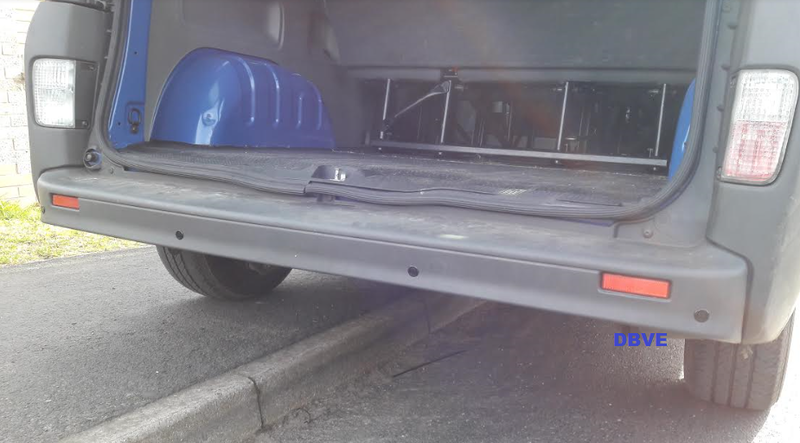 Vauxhall Vivaro rear parking sensors fitted in Lincolnshire. This consisted of a 4 sensors kit which was fitted in the original parking sensor locations giving the original factory appearance. The sensors installed are very small at 20mm in size and they are very flat to the vehicles body. These sensors were supplied in black and no professional colour coding was required. 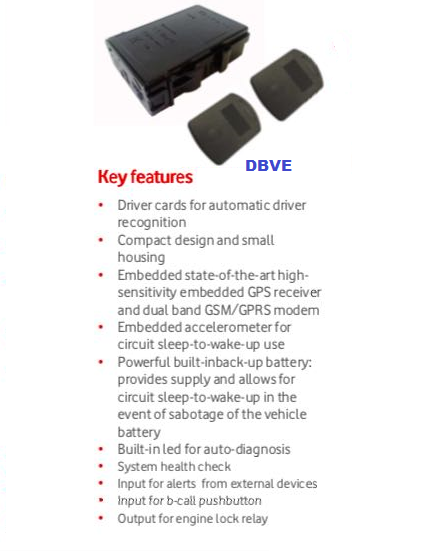 Cobra / Vodafone Automotive have released there new unit known as the Vodafone Protect and Connect 5. This is a new unit which features a much smaller tracker over many others on the market. As with all Thatcham approved stolen vehicle tracking you can’t beat an ultra small compact unit. Once this has been hidden in the vehicle it is very difficalt for a vehicle thief to attempt finding the device. 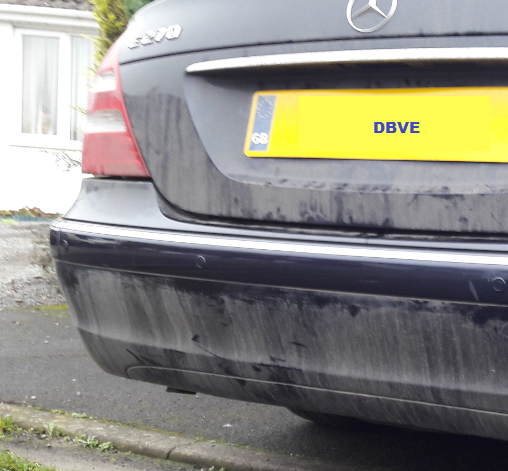 Reversing Sensors fitted in Sutton On Sea to this Mercedes E Class. 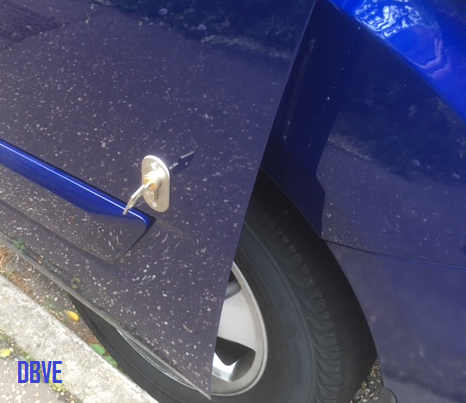 These reversing sensors were fitted with our perfect colour match service meaning the sensors look like they were factory fitted. DB Vehicle Electrics is fully mobile in the local area. And as such we fitted these parking sensors in Sutton-on-Sea, Lincolnshire. Want the best car tracker which has just hit the market in 2017? The Clifford Connect system will lead the way in features and performance. Clifford have teamed up with Global Telematrics to produce a very unique tracker which offers excellent features and a full smartphone app. 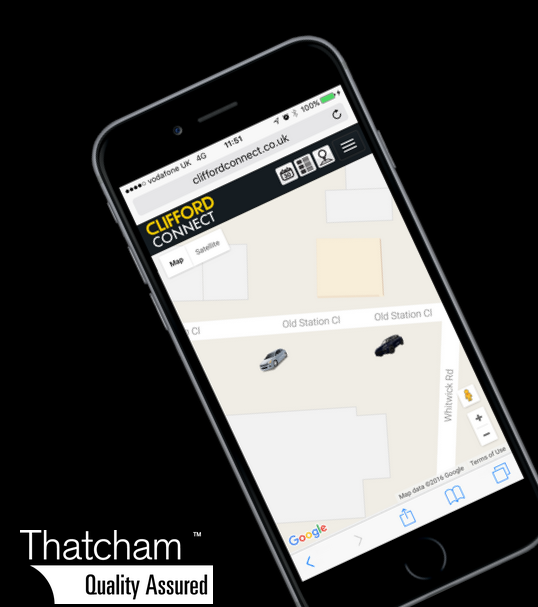 Giving you total protection of your vehicle, you are able to track the vehicle yourself via the mobile smartphone app and the system is monitored by the secure control centre 365 days per year 24 hours per day. 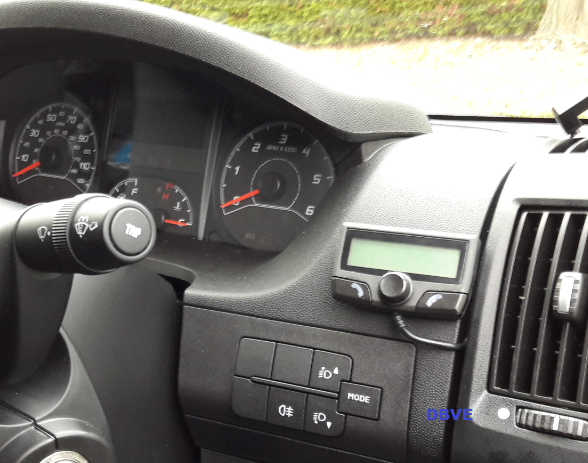 Even though new Fiat Ducato’s come with standard Bluetooth many customers are still not impressed with the sound and call quality. Where the microphone is located it makes the voice sound like you are sitting miles away from the microphone. The Parrot CK3100 links in perfectly to the Fiat audio system via our special adaptor lead. Meaning when you make a call the callers voice will be sent directly to your vehicles speakers. The Parrot CK3100 will display there contact name or there phone number. If you own an RS Focus you will more than likely know they are going missing due to high end thieves targetting these vehicles. Due to the very short run Ford have done and it can take months to get your hands on one customers are protecting there vehicles before it’s to late.